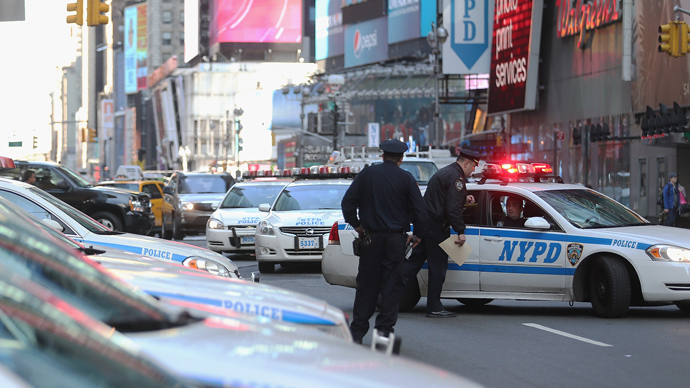 Scholars are attempting to study if New York City’s controversial stop-and-frisk program, which targets minority residents, is effective. It comes ahead of a mayoral election that has seen candidates, as well as current lawmakers, condemn the policy. Judge Schira Scheindlin ruled on August 12 that the “stop, question and frisk” program instituted in 2002 by the New York City Police Department (NYPD) is unconstitutional, agreeing with the American Civil Liberties Union (ACLU) and other civil liberty groups that the program has clearly and wrongfully targeted racial minorities. A federal monitor will soon be appointed to oversee departmental policies. On Thursday, city lawmakers will vote on whether to create an inspector general position within the NYPD as a means of opening communication lines for potential whistleblowers in the future. NYPD Commissioner Ray Kelly, who has been a steadfast defender of stop-and-frisk along with departing Mayor Michael Bloomberg, penned an opinion piece for the July 22 edition of The Wall Street Journal titled “The NYPD: Guilty of Saving 7,383 Lives.” The article cites a decreasing crime rate as justification for stop-and-frisk. 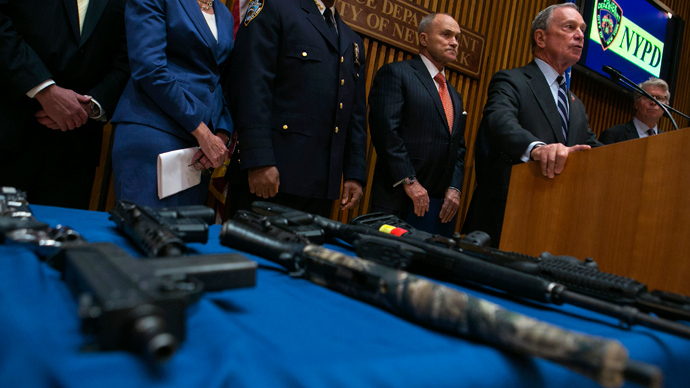 “In the 11 years before Bloomberg took office, there were 13,212 murders in New York City. During the 11 years of his administration, there have been 5,849,” Kelly wrote. “That’s 7,383 lives saved – and if history is a guide, they are largely the lives of young men of color. So far this year, murders are down 29 percent from the 50-year low achieved in 2012, and we’ve seen the fewest shootings in two decades,” he continued. While he did not directly attribute the declining crime to stop-and-frisk, Kelly was pressed on the matter during a later appearance on MSNBC. “It is a component,” he stated flatly before moving away from the question. 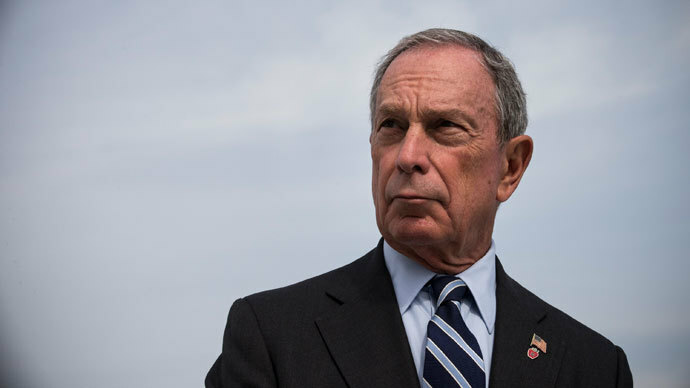 Bloomberg agreed with Kelly, criticizing Scheindlin’s decision by refuting the entire trial, which saw young African-American men and former police officers agree on the policy’s flaws. “Throughout the trial that just concluded, the judge made it clear she was not at all interested in the crime reductions here or how we achieved them,” he said during a recent press conference. But as New York mayoral candidates work to separate themselves from the unpopular program, researchers have wondered how exactly the NYPD measures stop-and-frisk’s effectiveness – or if it does at all. 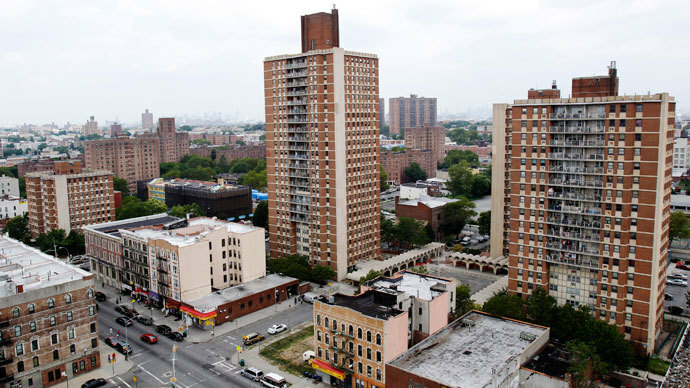 Benjamin Wallace-Wells, a politics writer at New York magazine, reported that scholars are attempting to identify the regions around New York where the most stops have taken place, then determine whether crime has fallen there. “This is a very complicated statistical undertaking, though. First you have to control all the variables that have nothing to do with policing that might account for some of that change in crime (changes in the socioeconomic status of the neighborhood, its levels of unemployment and home ownership, changes in its demographic makeup),” Wallace-Wells wrote. Other experts have asserted that understanding the true value, or lack thereof, presented by stop-and-frisk is impossible because of the extreme difficulty of measuring the mental effect that the presence of a police officer has on would-be criminals. In a recent Quinnipiac University pooll, an overwhelming number of New Yorkers - 66 percent - said they were in favour of a stop-and-frisk policy. However, a growing number of city lawmakers oppose the policy. 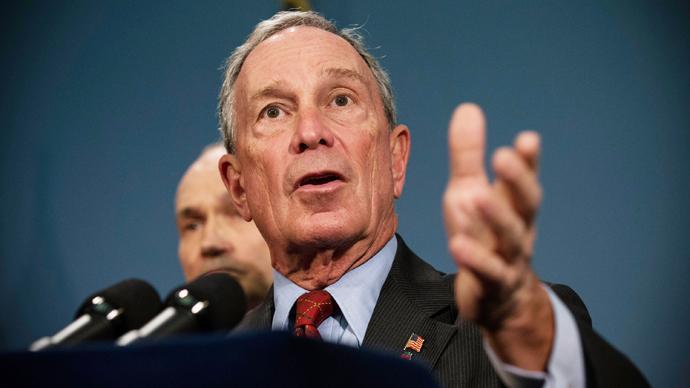 Bloomberg has continued to advocate for police officers’ ability to search a citizen without probable cause. In what some have called an attempt to protect his legacy and credibility as mayor, he has repeatedly stated that any intervention would seriously threaten the NYPD’s ability to police effectively. The New York City Council has, since last year, debated the Community Safety Act, which is designed to protect against law enforcement abuses. 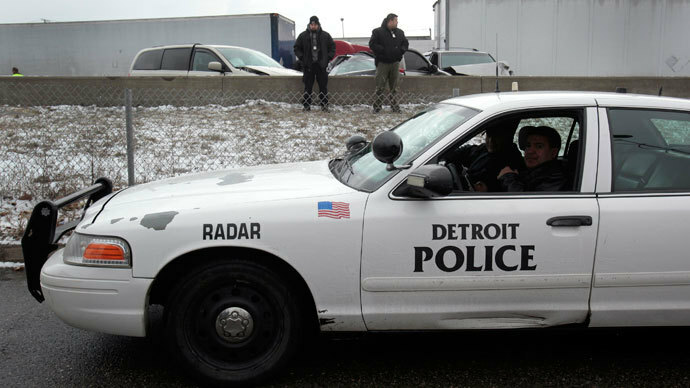 One idea included in the bill would appoint an independent inspector general to oversee the police, while a second aspect would enact an enforceable anti-profiling law that already exists. Bloomberg called the Community Safety Act “dangerous and irresponsible,” vetoing the legislation last month. He claimed the presence of an inspector general would only confuse officers as to which orders to follow, despite inspector generals being employed in departments throughout the US. The council will vote on Thursday whether to override the mayor’s veto and consequently determine whether the next administration will be able to enforce stop-and-frisk.